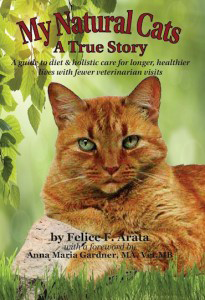 In his second year of vet school this nice man said our My Natural Cat product is “the Rolls Royce of cat foods” . I just thought you’d like to hear this: I have a young neighbor who is in his second year of the graduate Veterinary program at Cornell. He’s been taking a nutrition course, and asked me about the food I’ve been feeding Red. I showed him your pamphlet, and after perusing it for a short while, he said “This is everything we’re being taught should be in a cat food. 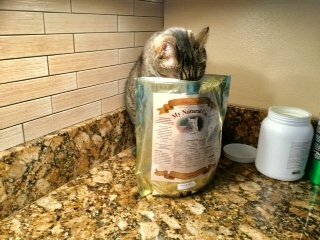 This seems like the Rolls Royce of cat foods!”. I think Red and Smudge agree!